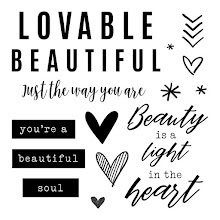 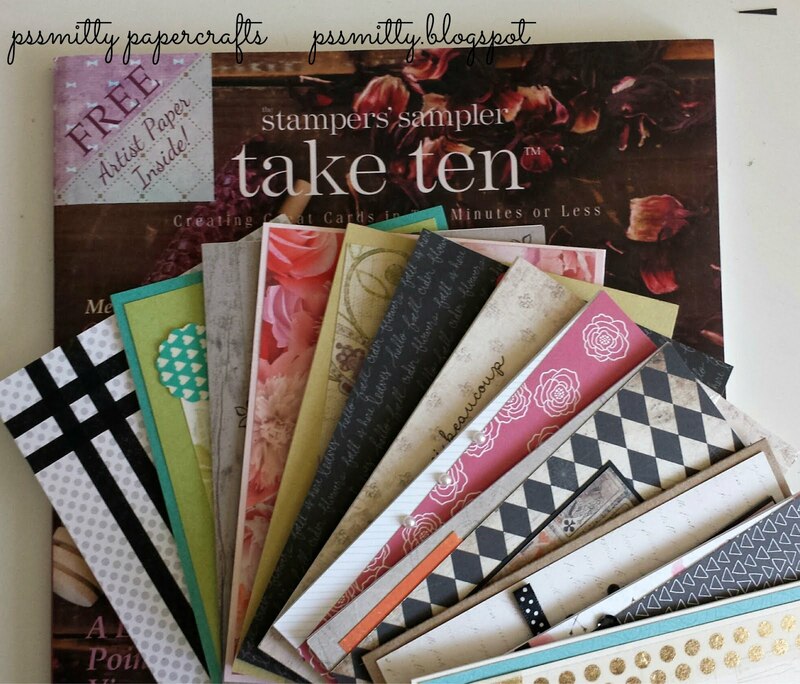 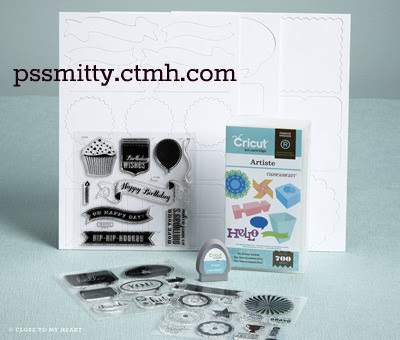 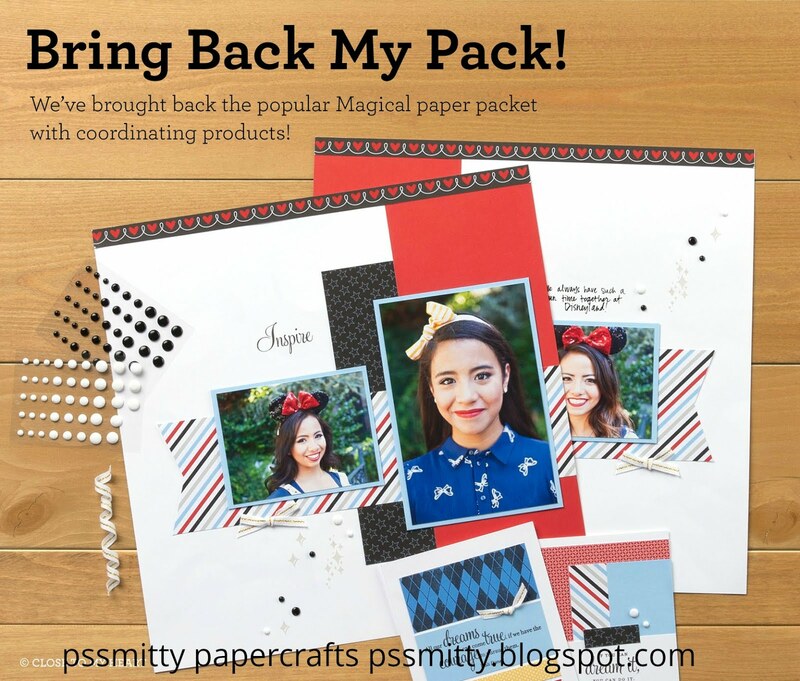 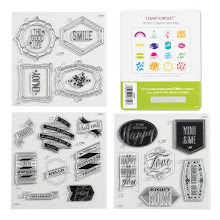 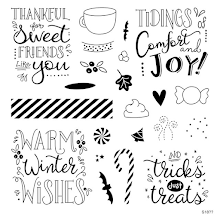 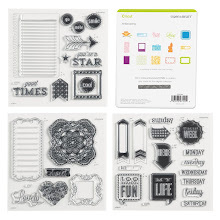 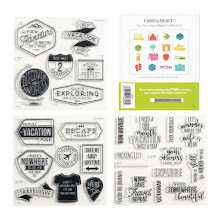 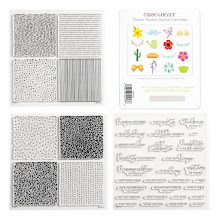 pssmitty papercrafts: Cricut Artiste Collection! 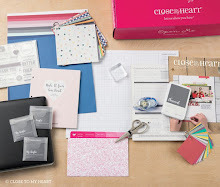 - CTMH Exclusive! 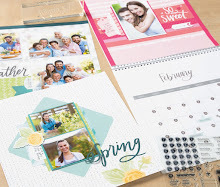 website NOW to purchase your cartridge!